Looking to avoid monthly cloud sticker shock? A cloud cost management strategy that makes use of containers, capacity pre-purchases and more will help you contain runaway cloud spending. Operating your business in the cloud is fundamentally different than operating on premises. And when operations differ, so too do strategies for containing costs. Financially speaking, a datacenter requires a large capital expenditure for the building, additional capital expenditures for the servers and software licenses, and smaller but significant operating expenditures for powering the servers and cooling systems, and for maintenance and management. 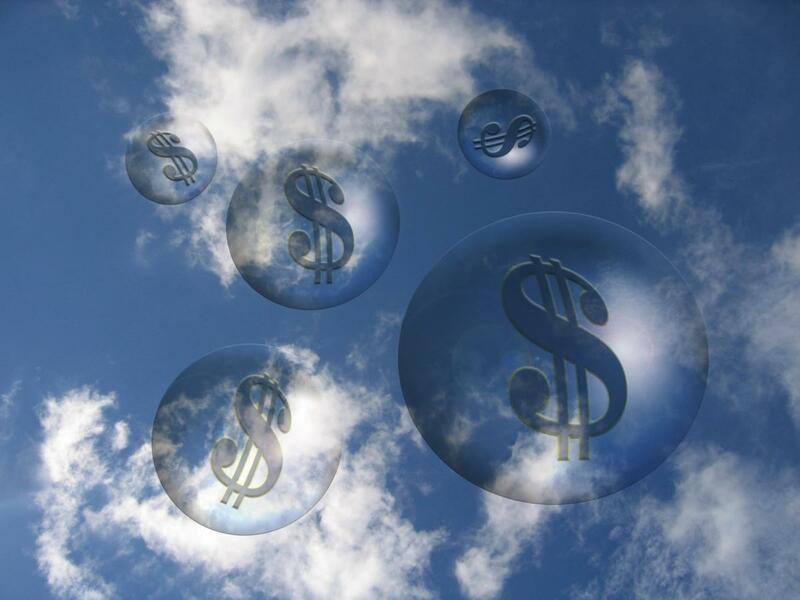 In the cloud, there are no capital expenditures. Instead, there are significant operating expenditures, billed for server virtual machine instances, storage, network traffic, software licenses, and other niggling details. From a cost management perspective, there are significant benefits in shifting computing load to the cloud — but there are also significant risks. When someone wants a new server rack in your data center, there are purchase orders to approve and justifications to ponder, and the process is fully managed. It requires permission. It also takes 6 months at many companies. Once the rack has been installed, nobody pays attention to how heavily it is or isn’t used, unless its load is so heavy that it doesn’t perform well. Yes, that’s inefficient cost-wise — hence the push for VMs and containers (such as Docker) in your data center to increase server utilization.